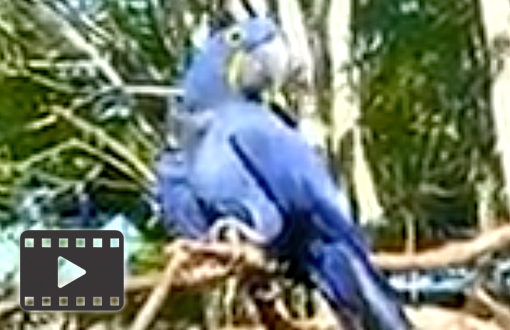 Hyacinth macaw at the San Diego Zoo. 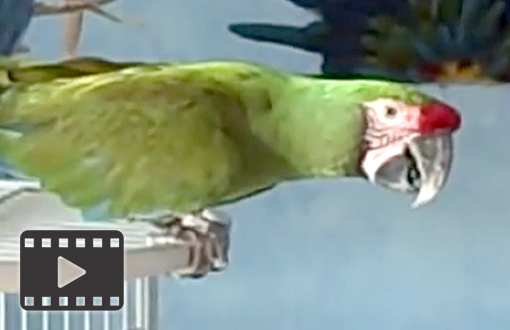 Pet 7 1/2 year old Scarlet Macaw. 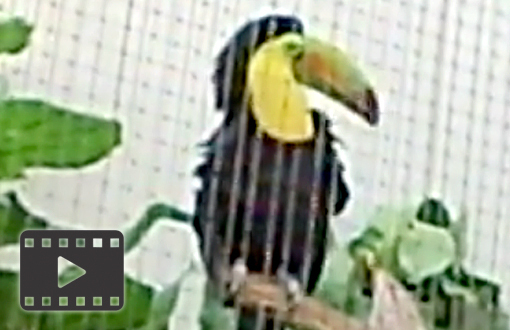 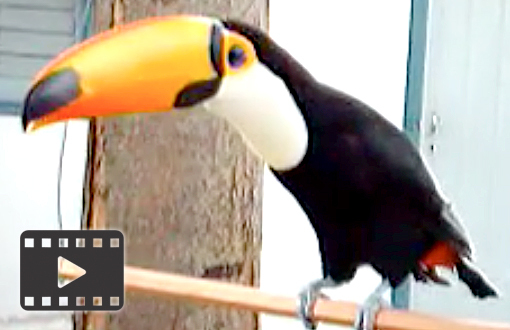 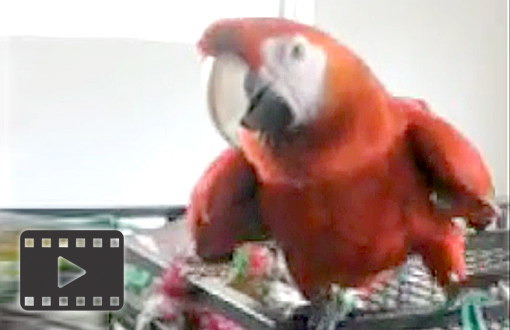 Pet Oliver the Military macaw playing catch and dancing. 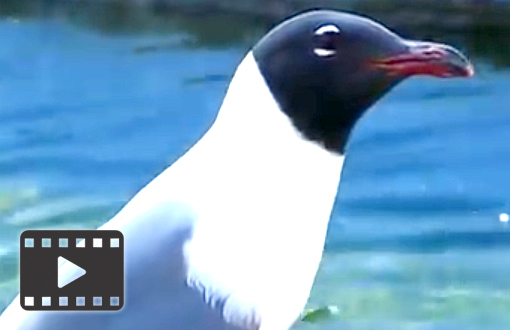 A laughing gull doing what it does best. 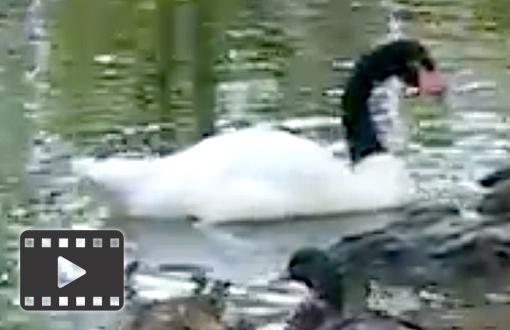 Philadelphia Zoo Blacknecked Swan comes out of water.